WALK FOR A CAUSE If you want to help support the research for curing an ailment of a family member or friend. Join in the Miami Cannabis Walk and Help spread the understanding of cannabis as medicine. ARE YOU READY TO WALK FOR CANNABIS • FRIDAY, JULY 28, 2017 Friday Evening July 28th 2017 we will embark on a 5k around Wynwood with a Concert featuring local artists and DJs at the end of the walk All paid walkers will get a Race Bib and access to the after Concert. Walkers will be sent in waves. Advanced Walkers doing the 5K will be the first to depart from the Start Line. Remember that the course is non-competitive. Please stay within the designated path and course. 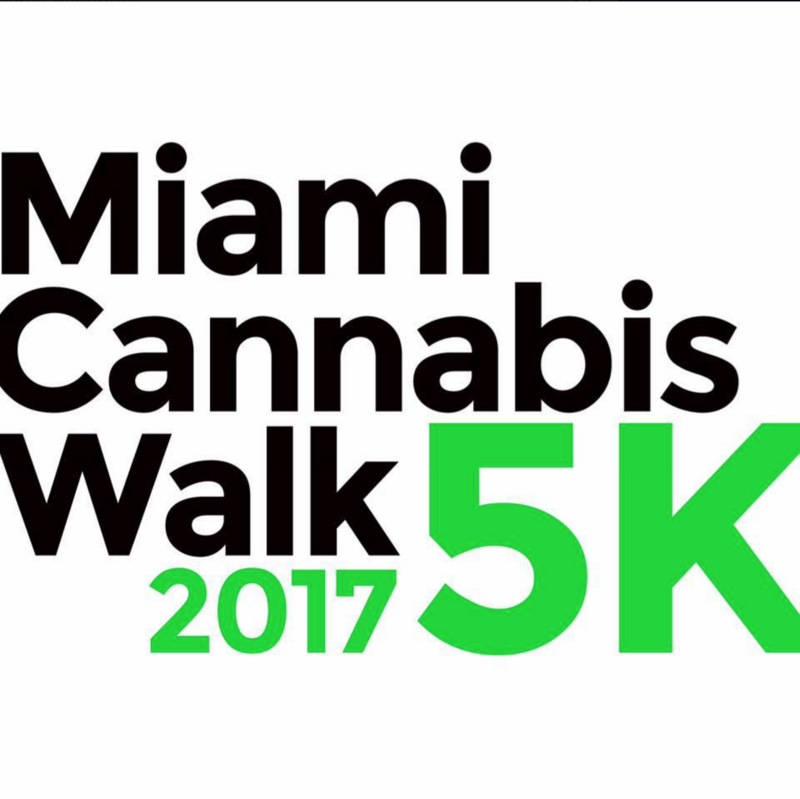 A race clock will be provided, but since this is not a timed walk, we encourage you to check the timer as you pass the start and finish lines if you’d like to track your Participate as an Individual or Team There is no requirement to be on a team in order to participate in the MIAMI CANNABIS Walk , but we do encourage you to do so as we know that it can be a key to success when raising awareness and funds for the fight to use Cannabis as Medicine. Sign-up and invite others to make a donation supporting your efforts. FRIDAY • JULY 28, 2017 • WYNWOOD More information will be updated from now until the event. Stay informed by email, too - we will be sending emails to all registrants.